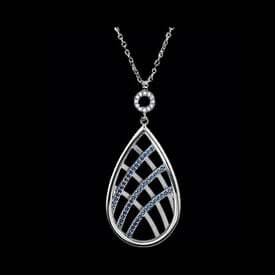 Platinum family gemstone necklace. 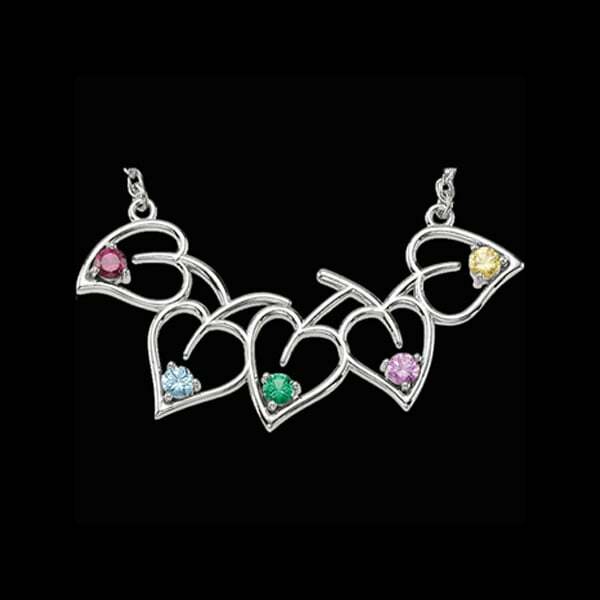 This beautiful Family necklace is available with 1 to 5 stones and pricing varies greatly depending on the gemstone and amount of stones. 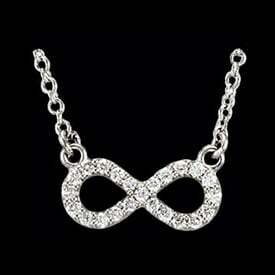 Necklace measures 18 inches in length and chain is a 1.5mm Platinum cable chain. Email for detailed pricing. 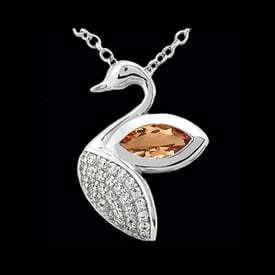 An incredible keepsake family necklace Mom is going to cherish for years to come. Price shown is set with 2 Blue Topaz stones.